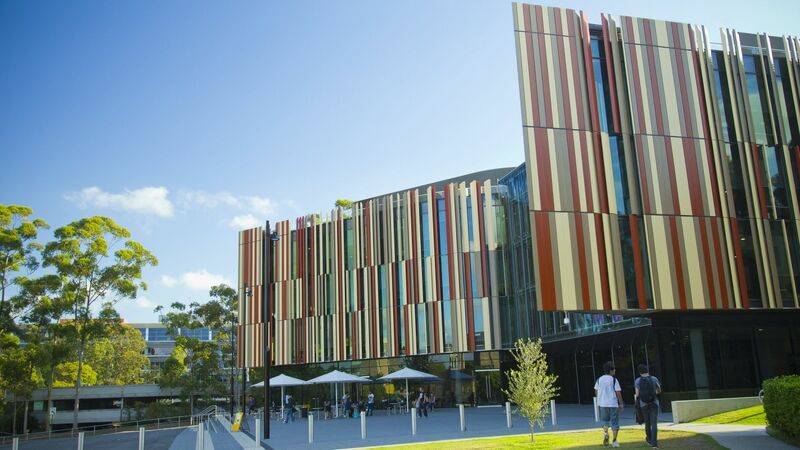 Recognised internationally, Macquarie University is consistently ranked in the top two per cent of universities in the world* and within the top 10 in Australia*. Our research is leading the way in ground-breaking discoveries. 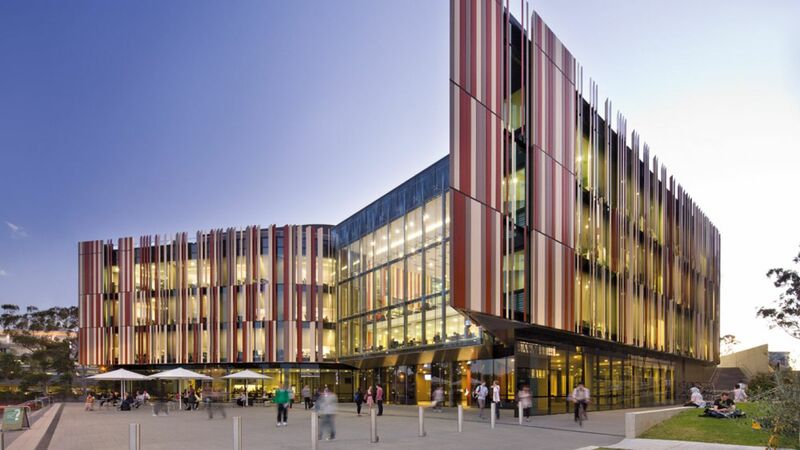 Our academics are at the forefront of innovation and, as accomplished researchers, we are embracing the opportunity to tackle the big issues of our time. 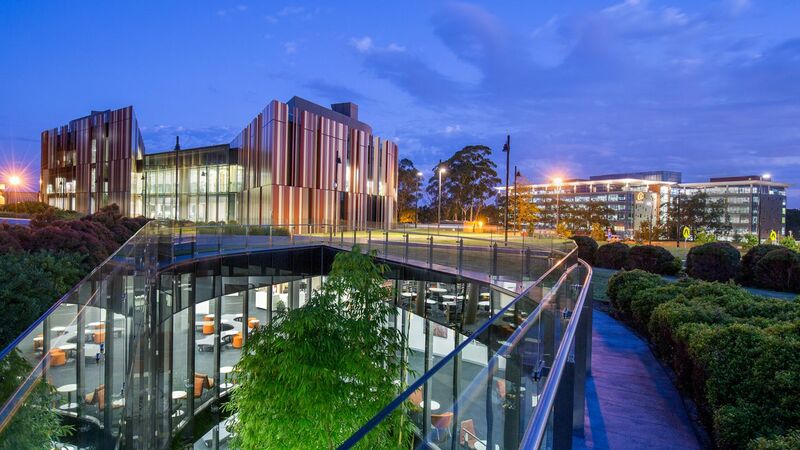 Led by the Vice-Chancellor, Professor S Bruce Dowton, Macquarie is home to five faculties. 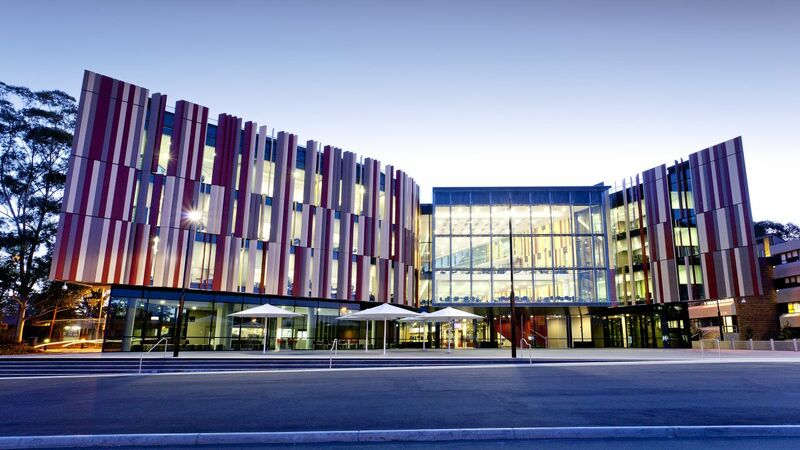 The fifth and newest - Faculty of Medicine and Health Sciences - was formed in 2014. 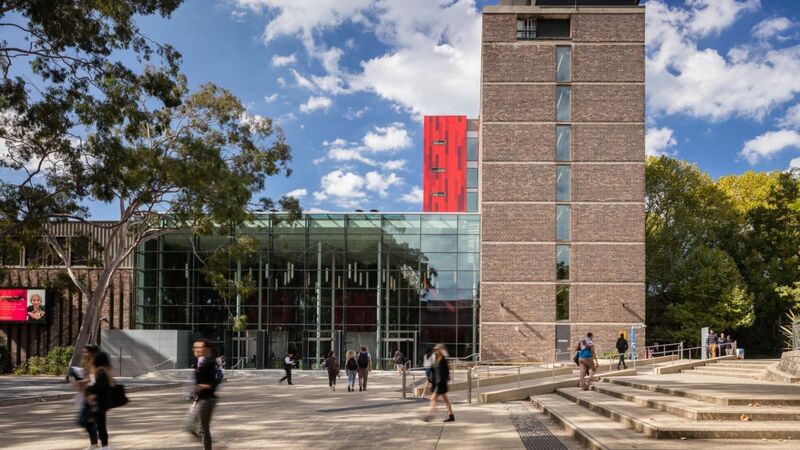 We are also home to some of Australia's most exceptional facilities - hubs of innovation that unite our students, researchers, academics and partners to achieve extraordinary things. Imagine studying in one of the world's greatest cities. 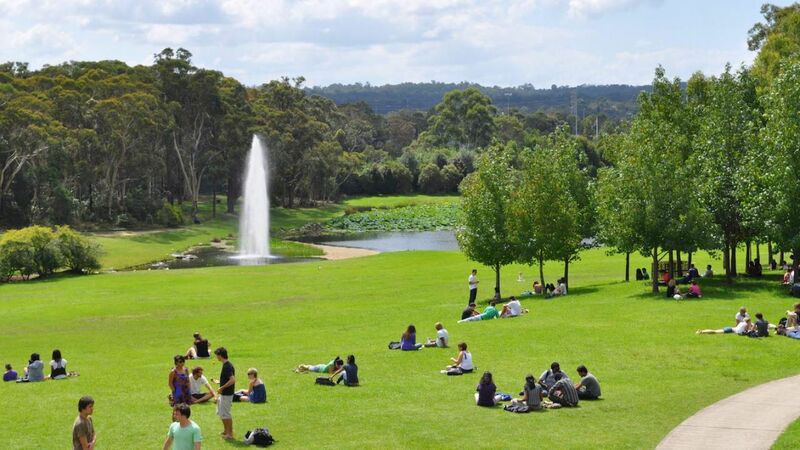 A beautiful green campus bringing together perspectives from around the world, all on a path to a more exciting future. 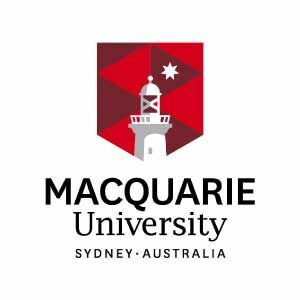 Welcome to Macquarie University. With our 5-star QS rating and global reputation for expertise in areas like business and health and medical sciences, we produce graduates who are among the most sought-after professionals in the world.